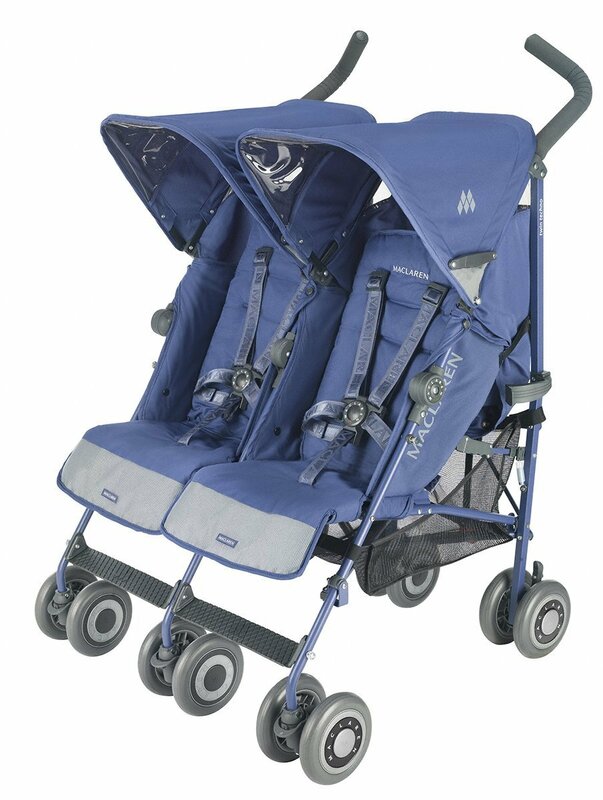 Maclaren products are designed for on-the-go parents that need a stroller that can keep up with them. The Maclaren Twin Techno is built for comfort and performance for two. Weighing 26.9 pounds, this stroller can hold a combined weight of 110 pounds. The Maclaren Twin Techno can fit through any standard doorway and features 5 reclining seat positions for baby’s comfort. This double stroller is built on a high-performance aluminum frame that features a 5 point harness for added security on each seat. It is appropriate for newborns and up, features two independent square hoods, and UV protective viewing windows for Mom. SHAZAMSHOPPE’S PRICE = ONLY RM 2189 ! Posted in Strollers - 2013. Bookmark the permalink. We sell variety or products such as baby goods, books, electronics, healthcare and much-much more at a low prices.. so, check us out!